The only sad part about receiving a bouquet of flowers is the knowledge that their time is limited. Petals drop, colors fade, and all too soon the beautiful gift is gone. 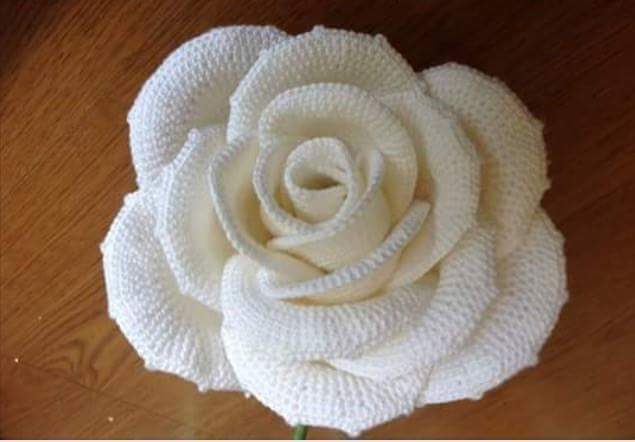 If you’re wondering how to avoid this and present a friend with a congratulatory gesture that will last, you might consider crocheting one or more of these beautiful white roses. According to the people over at ProFlower , white roses are used to represent love and hope for new beginnings and are often used in formal ceremonies such as christenings, graduations, weddings, and anniversaries. 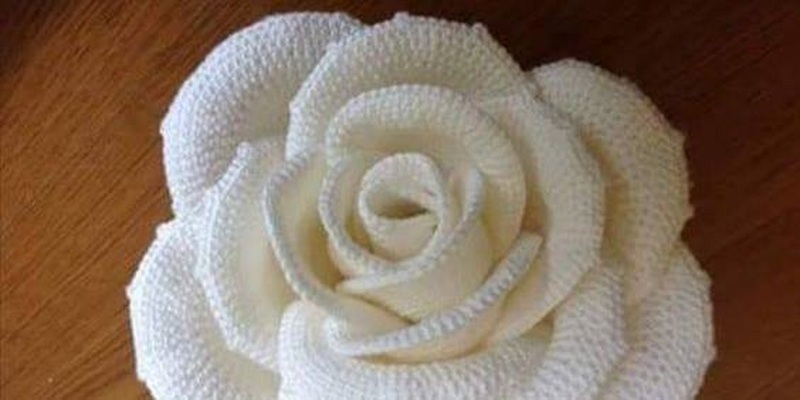 They can be used in bouquets, boutonnieres, arrangements, or as embellishments on cakes, presents, and clothing. 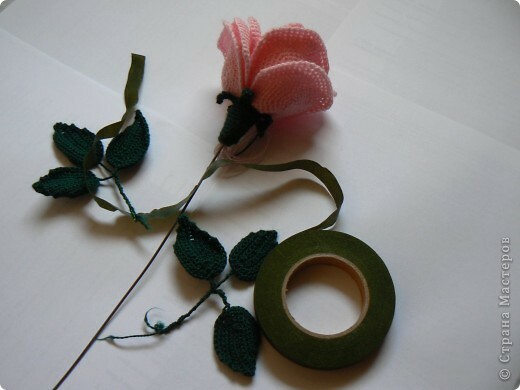 These crocheted roses are even more versatile, and are a simple on-the-go project (just remember to keep a bag for the finished petals). 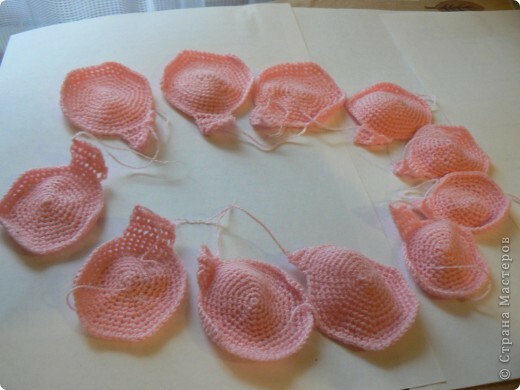 You’ll need to know the following stitches: single crochet, half-double crochet, double crochet, and increase (both single and double). 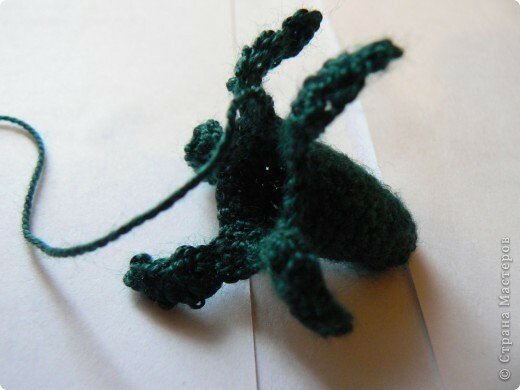 There is also a simple chart that lists the terminology in US terms, as well as photo tutorials for each of the stitches. Since this pattern was not originally in English, it uses diagrams to illustrate. 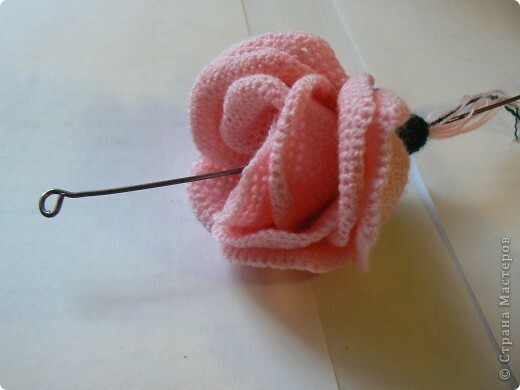 A fun thing about this project is that you can choose any needle size, meaning you can make the roses as large or small as you choose. 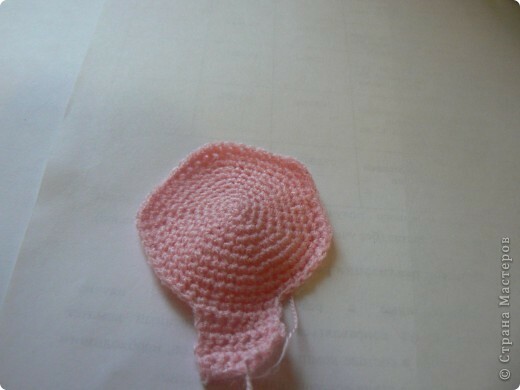 This would also apply to the type of yarn. 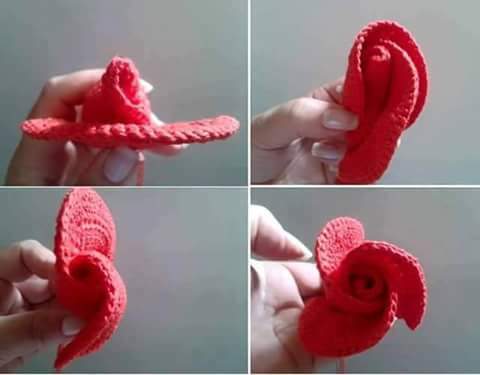 You can also adjust the fullness of the rose depending on how many petals you crochet, which would allow each to be unique, and, when completely assembled, would result in a more realistic bouquet. If, of course, you’d prefer a bouquet of non-white roses, there’s nothing stopping you from using whichever dye lot or variegated yarn you choose.